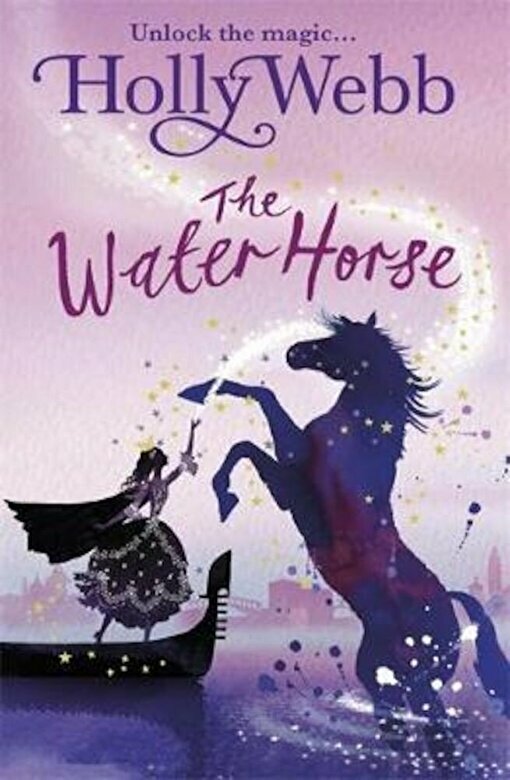 An enchanting tale of magic, friendship and adventure from bestselling author Holly Webb. As water floods the streets of Venice, princess Olivia realises that only her magic can prevent disaster befalling the city. Ages: 9+.